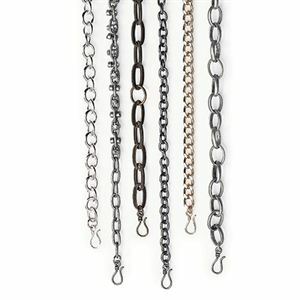 Add length and options to your favorite VersaStyle™ pieces with this Antique Silver Connector Chain. 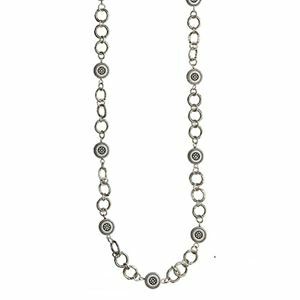 Give your favorite VersaStyle™ piece extra length and versatility by adding the Antique Silver Connector Chain. 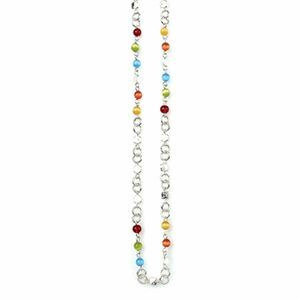 Adding this piece helps create infinite possibilities. Measures 6”.